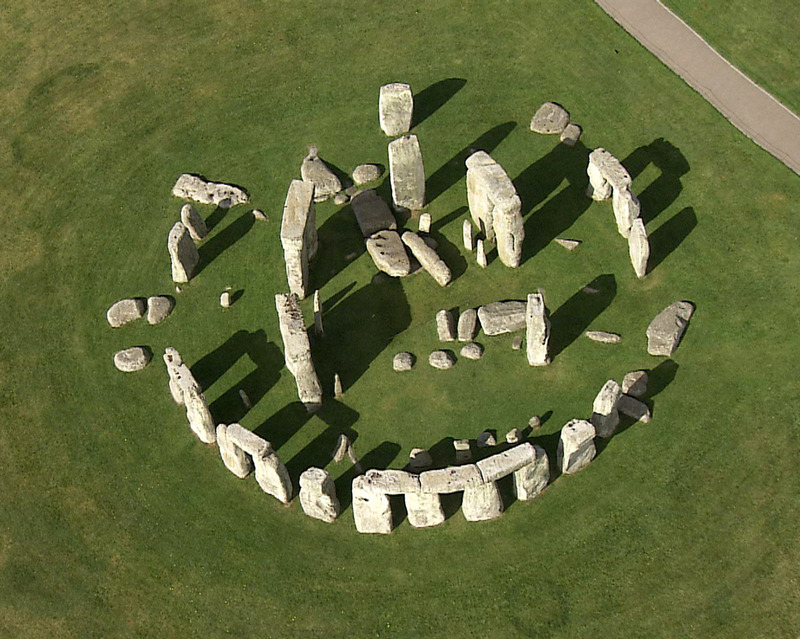 Shot from a helicopter-mounted camera, Visions of England celebrates the England of history and mysteries, literature and fairy tales, castles and conquerors, seen as never before. 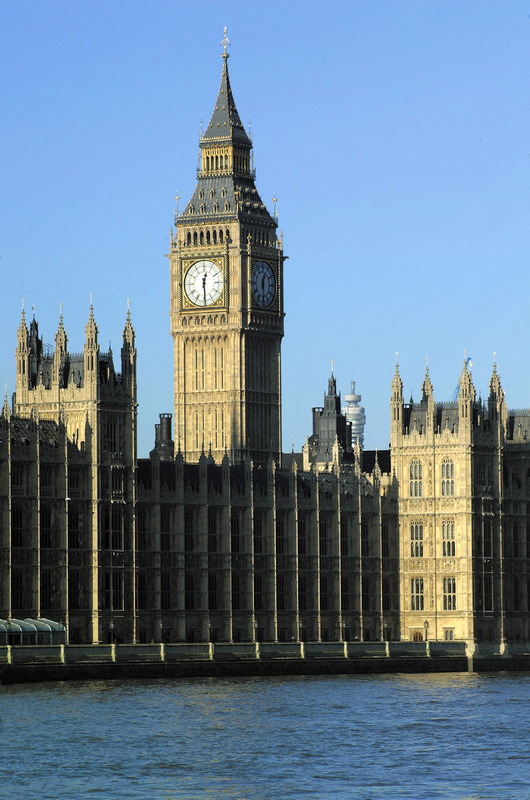 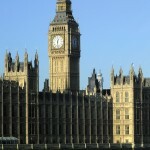 CUTLINE: In London, popular tourist attractions like Big Ben are transformed by the new perspective. 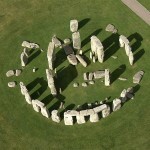 CUTLINE: The formations of Stonehenge can only be truly appreciated from an aerial vantage point.